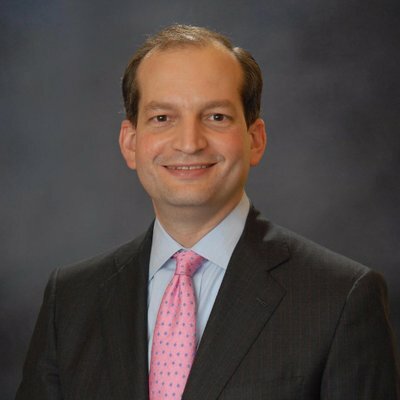 The Senate confirmed Alexander Acosta as the 27th Secretary of Labor yesterday. The swearing in ceremony was conducted this morning by Vice President Mike Pence. I sent a tweet over to the new Secretary this morning wishing him well in his new job protecting the American worker. Now we need to wait and see where the new Secretary will take the DOL. There are quite a few outstanding issues, including the delay on the changes to who is entitled to overtime, left from the Obama Administration that the new Secretary will have to deal with. So will Mr. Acosta be a good Secretary of Labor? Only time will tell us that. Keep up to date with the latest ruling from the new Secretary of Labor and the DOL by subscribing to Payroll 24/7 today!